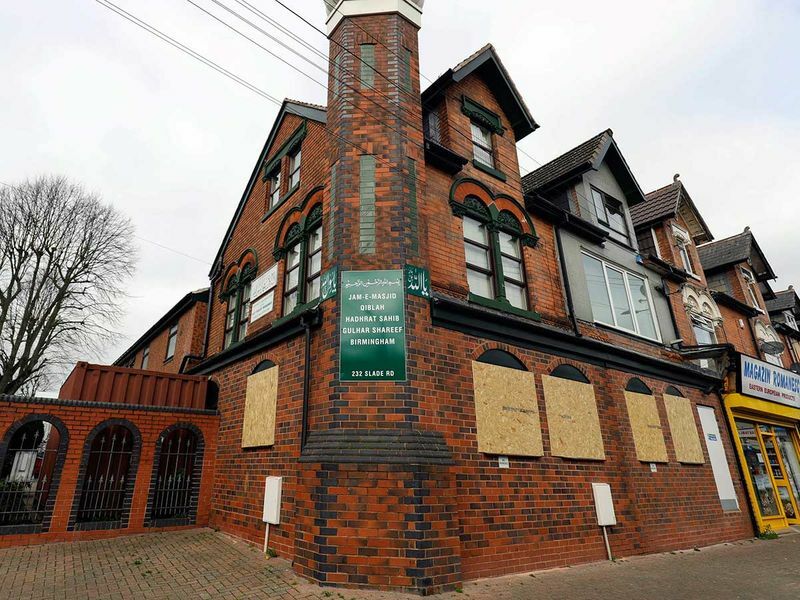 LONDON - Police officers and counterterrorism officials in Britain were investigating attacks on five mosques Thursday, including one in which a man took a sledgehammer to smash the windows of a house of worship in Birmingham, England. After authorities received reports overnight of the sledgehammer attack in north Birmingham, a similar episode was reported nearby, according to the West Midlands Police. Officers discovered damage to two other sites and received a further report later on Thursday morning, all from places of worship within a few miles of each other and in an area with a large Muslim community. "The motive behind the attacks, which are being treated as linked, is yet to be established, but West Midlands Police and the West Midlands Counter Terrorism Unit are investigating," the statement said. 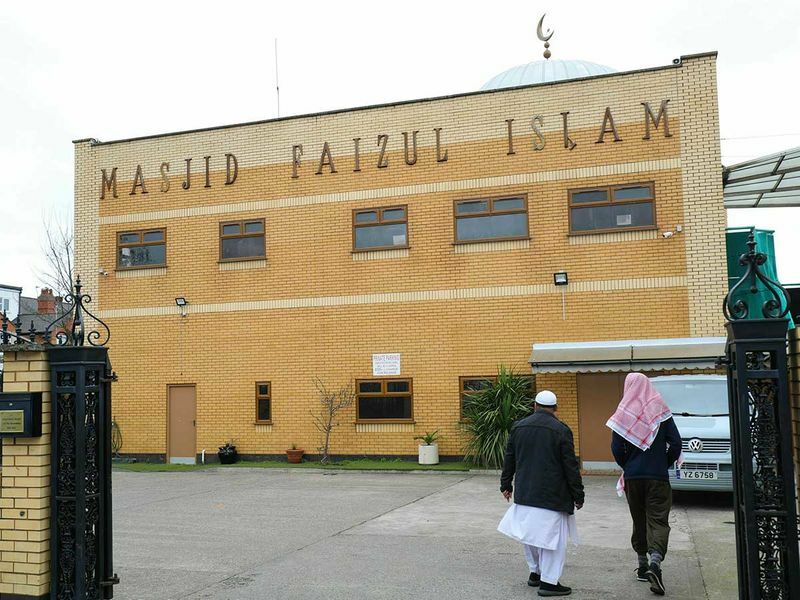 Birmingham is one of Britain's largest cities and home to one of its biggest Muslim communities: More than 1 in 5 people there have declared Islam as their religion. 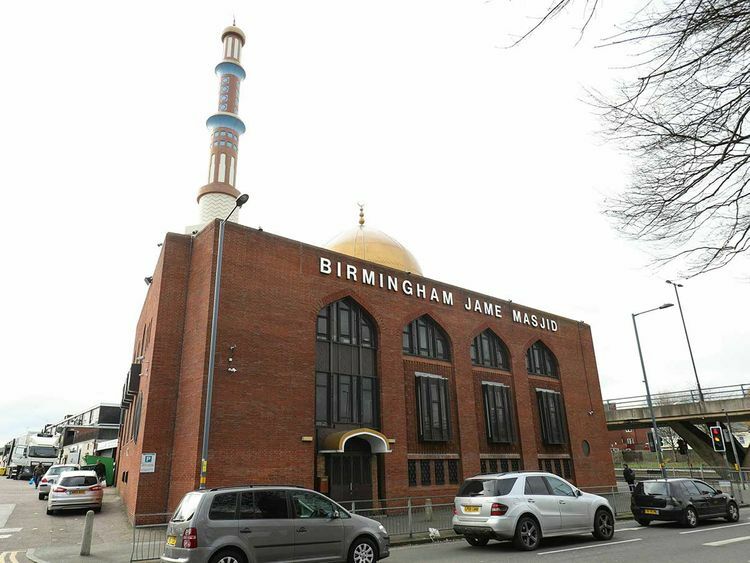 On Thursday, Britain's home secretary, Sajid Javid, said on Twitter that it was "deeply concerning & distressing to see number of mosques have been vandalized in Birmingham overnight." "Let me be clear - hateful behavior has absolutely no place in our society and will never be accepted," he wrote in the post. Majid Mahmood, a member of the local council in the area where the attacks took place, posted videos of the cleanup Thursday. He called on police to step up patrols after the attacks in New Zealand. "The Muslim community is fearful of more attacks," he wrote on Twitter. Muslims make up slightly more than 4 per cent of the population of the United Kingdom, according to the most recent national census, conducted in 2011. The growing Muslim population has been the subject of an increasing number of hate crimes, according to Home Office statistics. There were 80,393 such offenses in 2016-17, compared with 62,518 in 2015-16. That increase, 29 percent, was the largest since the Home Office began recording figures in 2011-12. The episodes have included arson attacks on mosques and schools, and anonymous letters calling for a "Punish a Muslim Day." Last year, a jury convicted a man of murder after he drove a van into Muslim worshippers outside a London mosque, killing one person and injuring nine others. The trial of the driver, Darren Osborne, raised questions about the radicalizing influence of far-right groups in Britain.